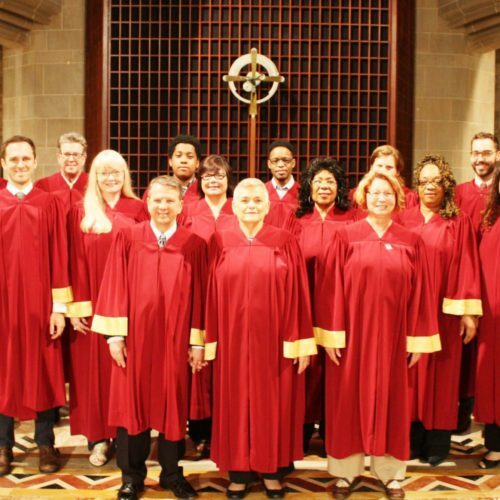 The Cathedral Chorale, also known as the Adult Parish Choir, sings at the 11:00 AM Mass on Sunday mornings, as well as Holy Days such as Easter and the Christmas Eve Midnight Mass. The repertoire of the choir ranges from chant and Renaissance motets, to Romantic and 20th century works. Joining the choir also allows the opportunity for performances outside of mass, as well as fellowship with other parishioners.